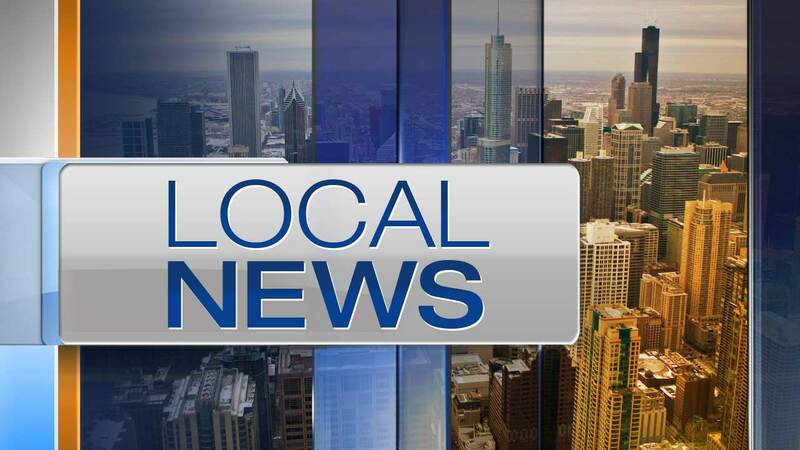 CHICAGO (WLS) -- A 16-year-old girl who had been missing for nearly a month from the Marquette Park neighborhood on the Southwest Side has been found. Kierra Gardner went missing May 9 from the 7200 block of South Washtenaw, according to a missing person alert from Chicago police. "We need everyone's help to find Kierra. I'm asking as a mother to please help me find my daughter," Kimberly Harviley, the missing teen's mother, said on May 25. Police said Tuesday that Gardner had been located.